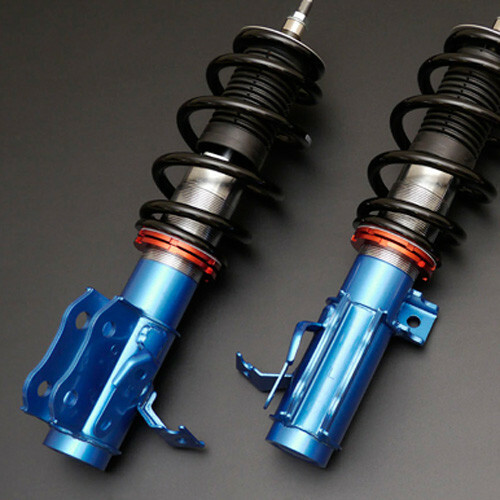 Coilover suspension made by Cusco for the NA (1989-1997) and NB (1998-2005) Miata. It’s made for street use and has more adjustment levels than the Cusco Street Coilovers. 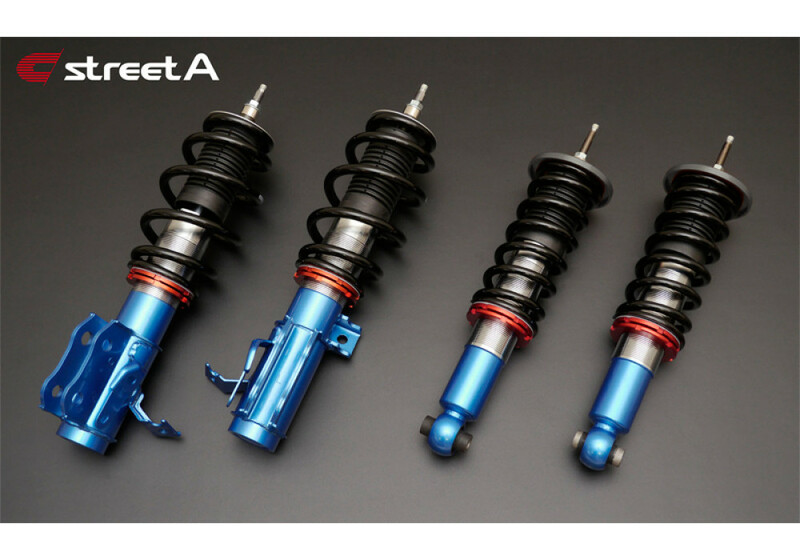 It’s made for those who want a neater looking car with a top quality suspension and adjustable damping. It’s a standard coilover that’s adjusted via spring seat. 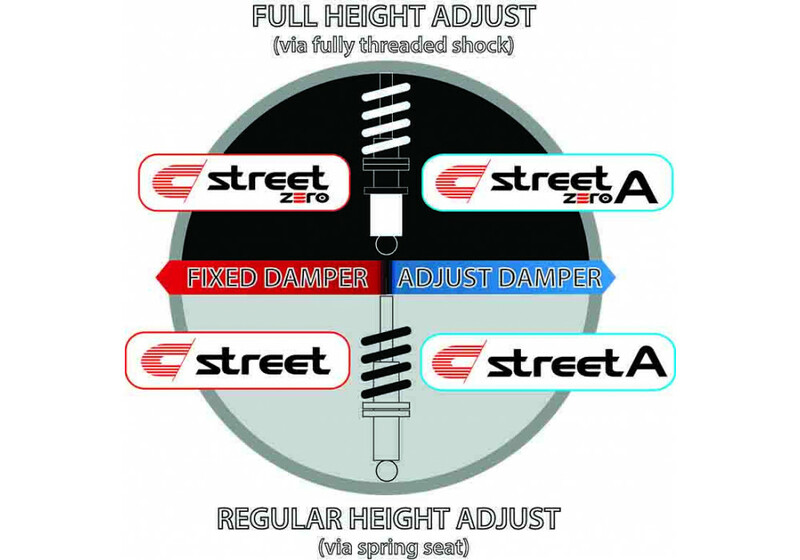 The STREET-A series suspension coilover system is designed to provide a lowered vehicle ride height while enabling damper adjustability. 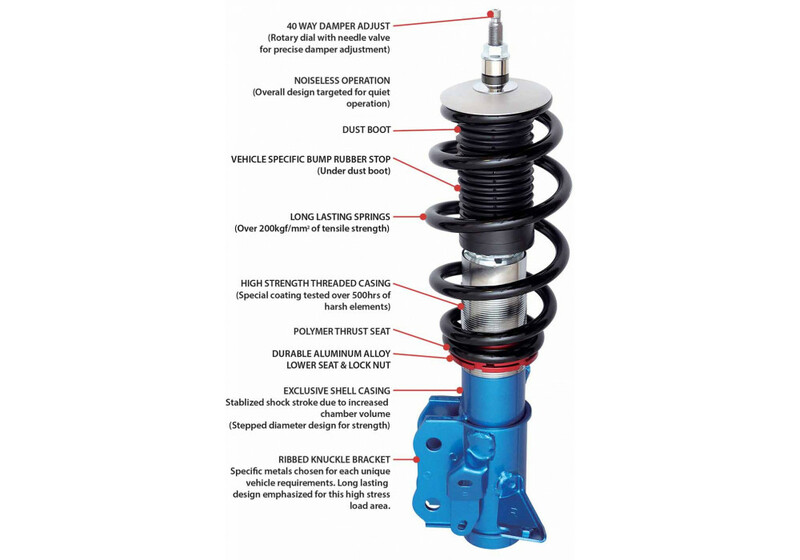 The newly developed 40 way damper adjustable shock absorber system enables a wide range of suspension setting suitable for virtually any given road condition. This suspension coilover is perfect for those who want a wide range of shock dampening adjustment but do not often take their vehicles to the race track. 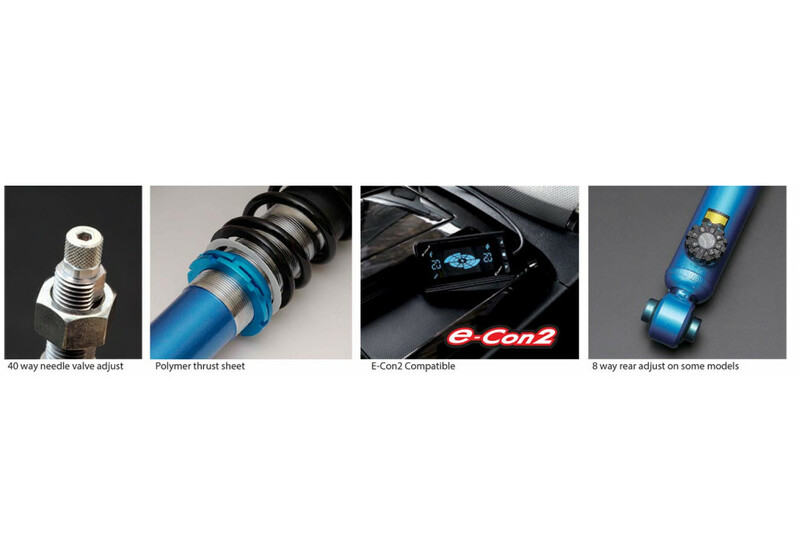 The standard coilover design enables this kit to be priced significantly lower than the full height adjustable systems. Cusco Street-A Coilovers should be ordered at REV9 Autosport https://rev9autosport.com/cusco-street-a-coilovers.html as they provide the best service and speed we've seen so far! -Ribbed lower bracket made with different metal according to each vehicle.